Welcome to the website of Stuart Williams, an established and successful Newmarket-based trainer. Stuart trains from Diomed Stables on the renowned Hamilton Road, which backs onto Racecourse Side’s Training Grounds. 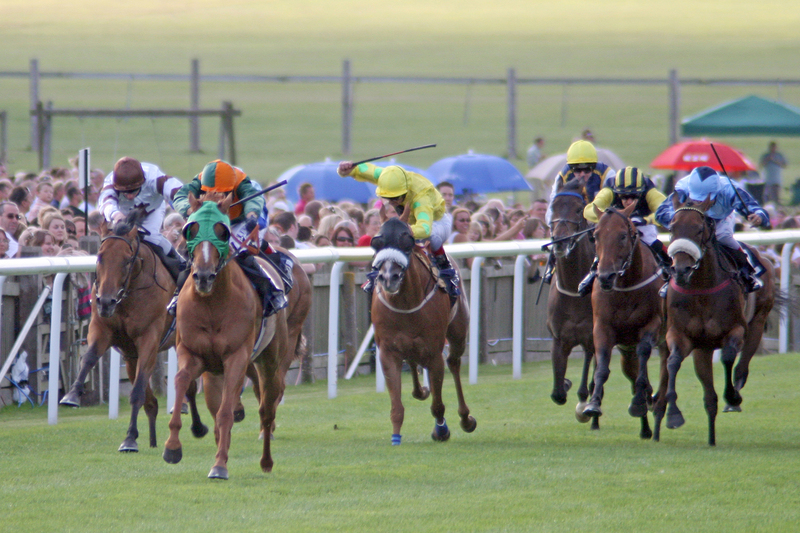 The Training Grounds, historically known as Newmarket Heath, has been home to many of racing’s most famous and colourful characters- horse and human alike- over the centuries. Whilst being extremely proud of its history, Jockey Club Estates has invested millions of pounds in the Training Grounds and their facilities to ensure that they remain an international centre of excellence for Thoroughbred training. This website aims to give you more of an insight into life at Diomed Stables, details about its horses and Stuart, who has trained hundreds of winners since taking out a licence in 1994. There are also details about horses for sale at Diomed Stables. 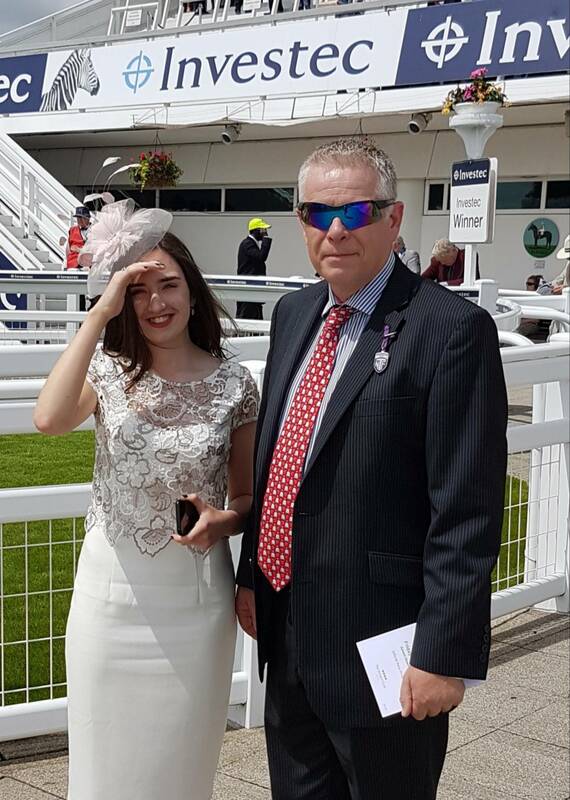 Prospective new clients are very welcome to contact the office to discuss ownership options with Stuart, who attends all the major bloodstock sales in England. Thanks for visiting the site: we hope you’ll return regularly to keep up to date with news of our horses.